Pomfret quiz, whole lotta fun prizes to be won! 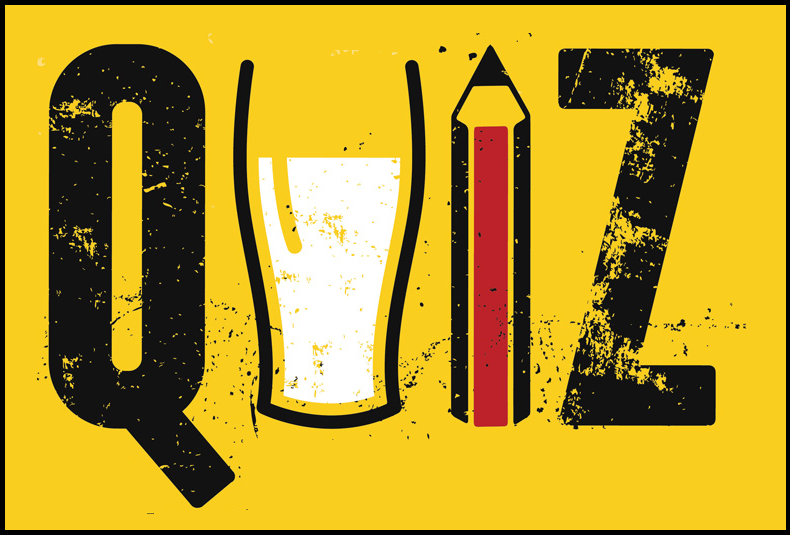 Come and test your quizzicle knowledge at our bi monthly quiz! Whole lotta fun prizes to be won!